Diabetic Retinopathy is a serious condition that may lead to blurred vision, leaking blood vessels or blindness. Many people do not show obvious symptoms, however, out of diabetic patients aged 40 years and older, 4.2 million (28.5%) have Diabetic Retinopathy, and 655,000 (4.4%) have a sight-threatening advanced disease. Testing is necessary for early diagnosis and treatment of Diabetic Retinopathy. The retina is an essential part of the eye that captures images and sends pictures to the brain. It is composed of a nerve layer lining the back of the eye. Diabetic retinopathy is a disease that affects the retina. It is known as diabetic retinopathy because many people diagnosed with diabetes develop the condition. Patients diagnosed with diabetes and who have difficulty controlling high blood sugar levels are at higher risk of developing diabetic retinopathy and experiencing worsening symptoms that can lead to retinal detachment or legal blindness. Those with diabetes need their blood sugar levels to stay within the target range. In addition, high blood pressure can exacerbate symptoms. 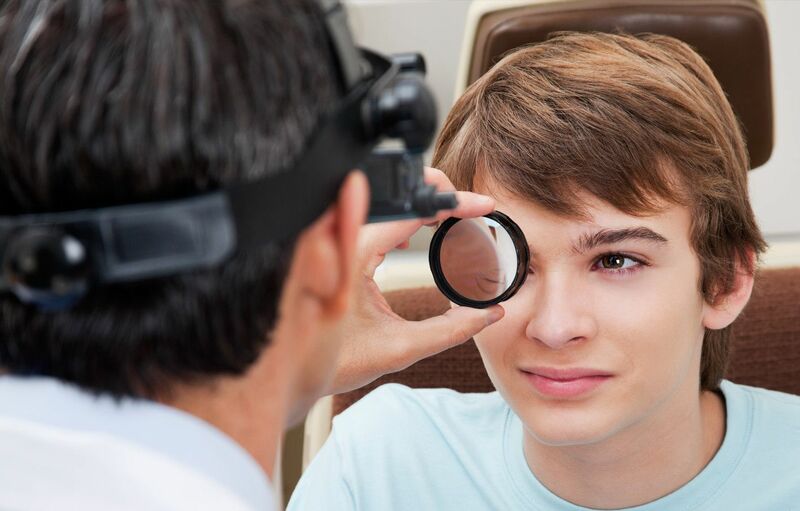 An optometrist at Lakeside Eye Associates can assess a patient’s eye health and note changes with a comprehensive eye exam. In order to properly manage diabetic retinopathy, it is also necessary to get blood sugar levels under control with diabetic medications, and nutrition and lifestyle changes. The most common retinopathy is nonproliferative retinopathy. Some people express symptoms but the majority of individuals show no symptoms. This is one major reason why those with diabetes should schedule a comprehensive eye exam regularly to check for changes to the retina and structures supporting the eye. Patients with high blood sugar levels often develop worsening symptoms. Fundus photography is used to track changes due to diabetic retinopathy and monitor the effectiveness of treatment. Optometrists may suggest laser treatment to prevent vision loss, anti-inflammatory medications, steroids or vitrectomy. The type of treatment may depend on the symptoms expressed, the progression of the condition, the management of diabetic symptoms and other factors. It is important to speak with an optometrist to determine the most effective treatment options for your specific situation. To make an appointment for an eye exam at Lakeside Eye Associates, please call our optometry clinic at (704) 457-7300.